Help funny clock Alarmy wake cute sleepy Alien! 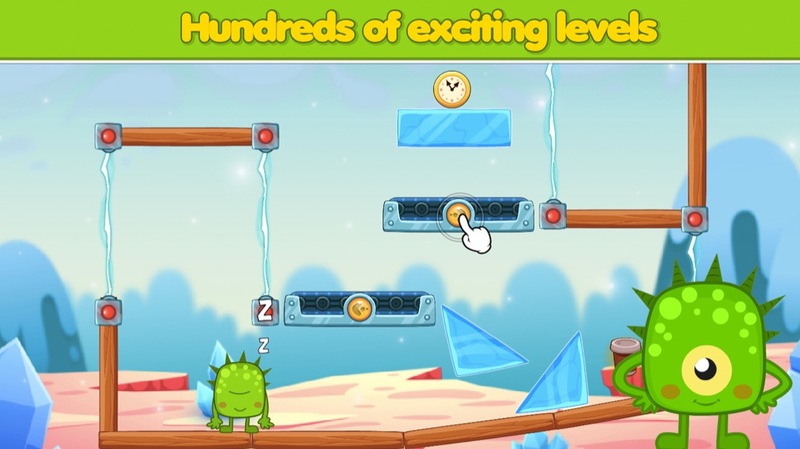 Dive into the fascinating adventure with a ton of logical brain puzzles and challenging tasks. 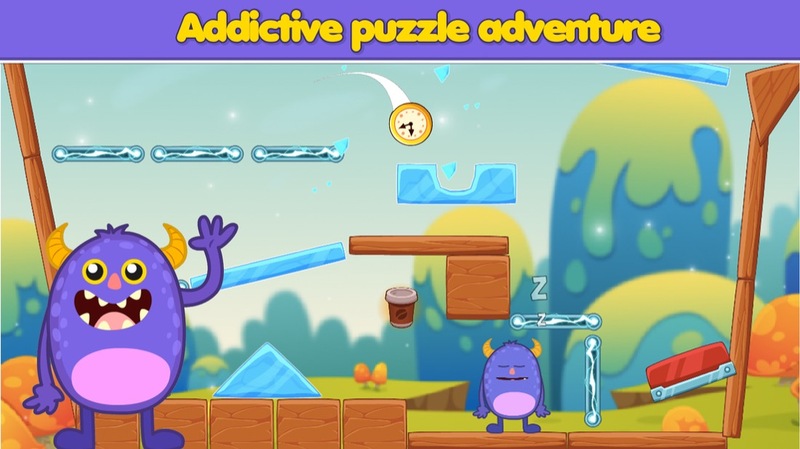 Each level of this game is a fascinating physical puzzle with realistic mechanics. 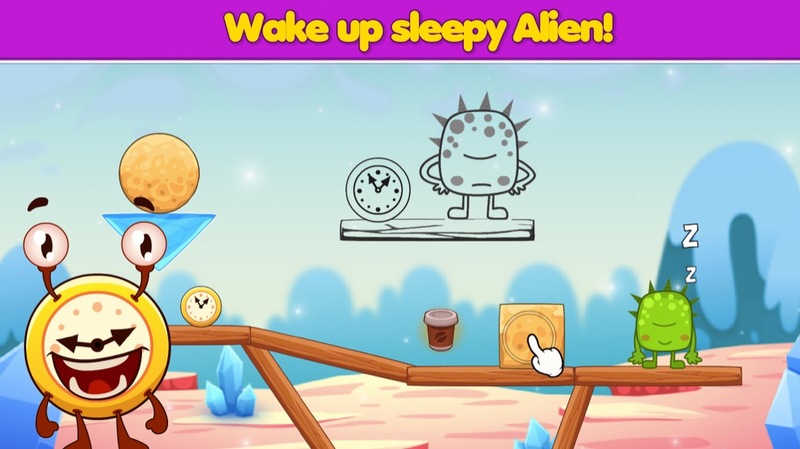 Remove blocks, use different elements, bypass the obstacles, jump, rotate, fly to pave the way towards the sleeper Alien and help Alarmy wake him up. 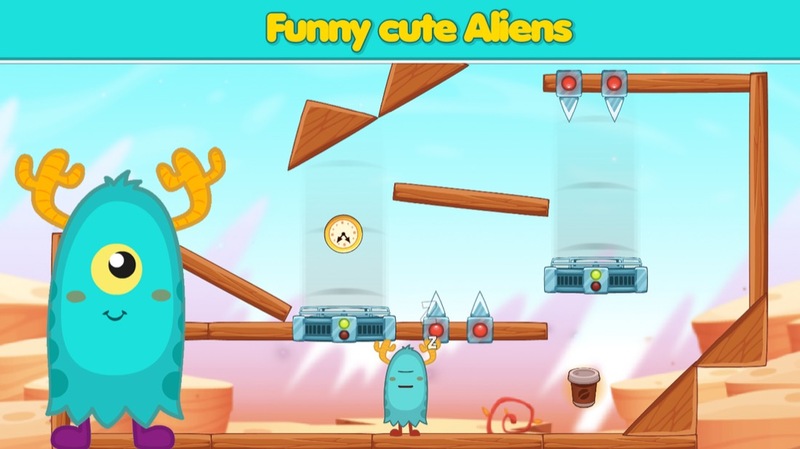 Sleepy Alien is a brain puzzle with hundreds of exciting levels, addicting gameplay, charming cartoon characters in colourful alien worlds! It's education and cheerfulness all in one...don’t miss out on the fun!